Are you working on your winning entry? 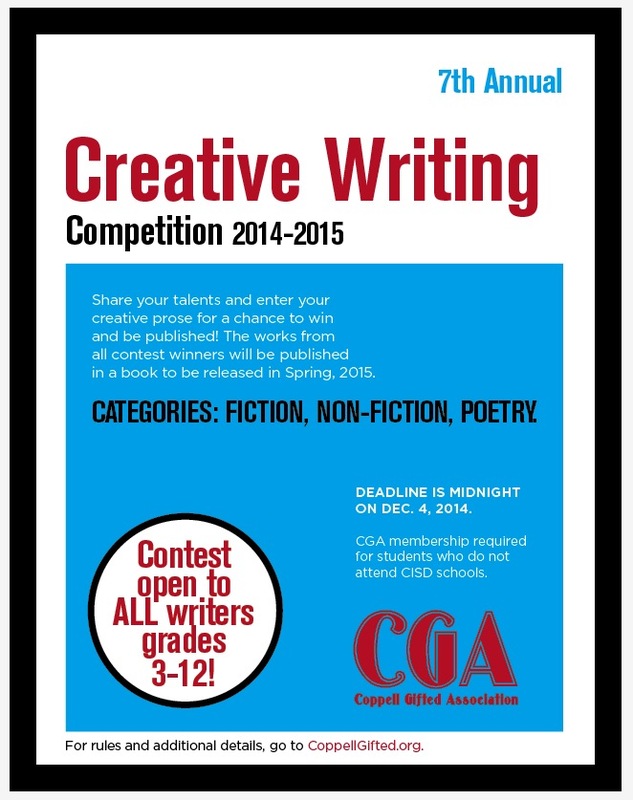 Winning entries will be published in a book to be released in Spring 2015. For more information, please click the competitions tab above. We couldn’t have this competition without the help of our amazing judges. Thanks for your support and dedication!